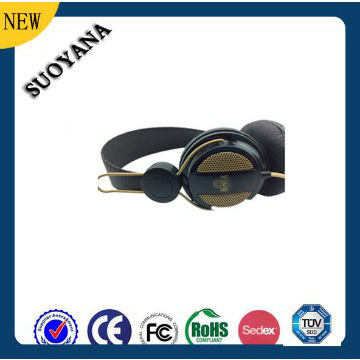 Models-1162-c02 Certification CE, FCC, RoHS, CA65 CapableISO90012008,SEDEX,TUV,BV Min.Order3000 pcs Brand NameSuoyana Brief Descriptionmusic headset1.Soft leather-touch ear pillows2.with competitive price 3.Enjoy the natural voice .4.Many design can be choosen. 3. 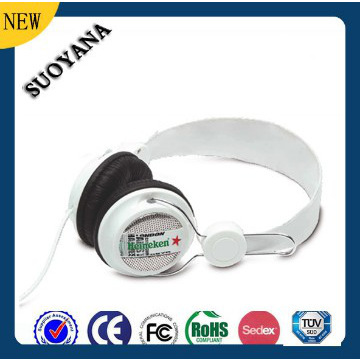 It is an appliance for yong people ,enjoying talking and listening.Connects to portable equipment with USB. 7.Can be used for internet telephony. chatting and video conferencing. 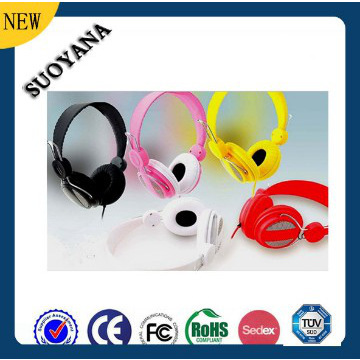 if you would like to try,pls feel free to contact me for inquiry . More special discount is waiting for you ! We have a stirct QC team to control the Quality, every delivery even each sample should be after checking quality then to provide to customer. we make sure for best quality for our clients. effort to meet different demands of our customers. 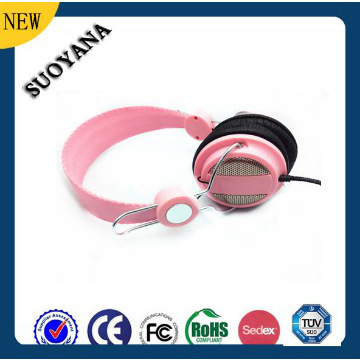 As a integrative professional headphone supplier, we specialize in designing, developing, manufacturing, and marketing of all kinds of headphones, headsets and earphones.